As one might imagine, there are not many homes over one million dollars in the Palmer and Wasilla area. And, as you also may imagine, they are pretty nice places. Many of these homes have ways to pay for the home built in to property. The one at 6285 Wolverine has a 4 bedroom main house and two wings that are complete living units by themselves. The current owners had an assisted living home in one wing. They also did some horse boarding in the 8 stall heated barn that is on the 38 acres. Those two things could pay for this house…and that’s only a start. 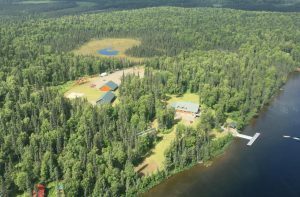 The property on Shulin Lake is an operating wilderness lodge, Shulin Lake Lodge. This lodge is off the road system and off the grid. So it’s fly in only. If you are looking for a remote experience with all the comforts of home and more…here it is! potential here if you have imagination. 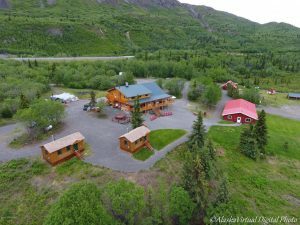 There are lots of trails in the area, access to an airstrip, rock climbing, Dall Sheep viewing, summer and winter recreation is available. One of the houses is in the new Secluded Point Estates Subdivision off the end of Fairview Loop Road. 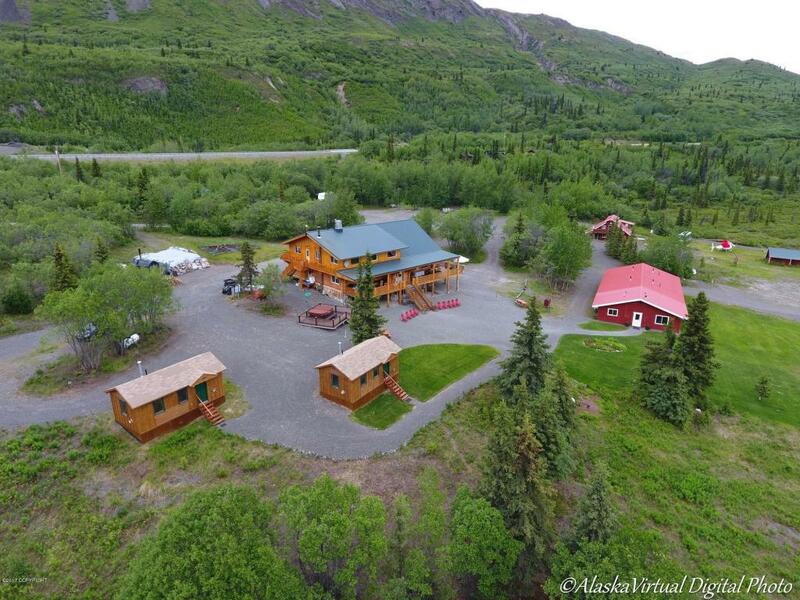 This property overlooks the Knik Arm with a fantastic view of the inlet and mountains. The others are scattered out toward Big Lake, Point Mackenzie and even Talkeetna. Drop me a line if you would like to view any of these properties. Remember, no “looky-loos” on houses like these, you need to be qualified to buy them.